Hey, y'all! 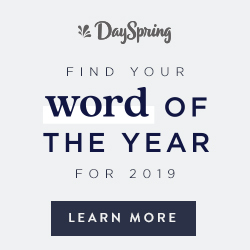 Today I have a beautiful free printable to share with you that has such a great inspirational message. You can find the music video HERE on YouTube. The song is all about being happy with your body. I don't know about you, but I constantly struggle with being happy with myself just the way I am, so any encouragement to love myself exactly as I am is always appreciated. 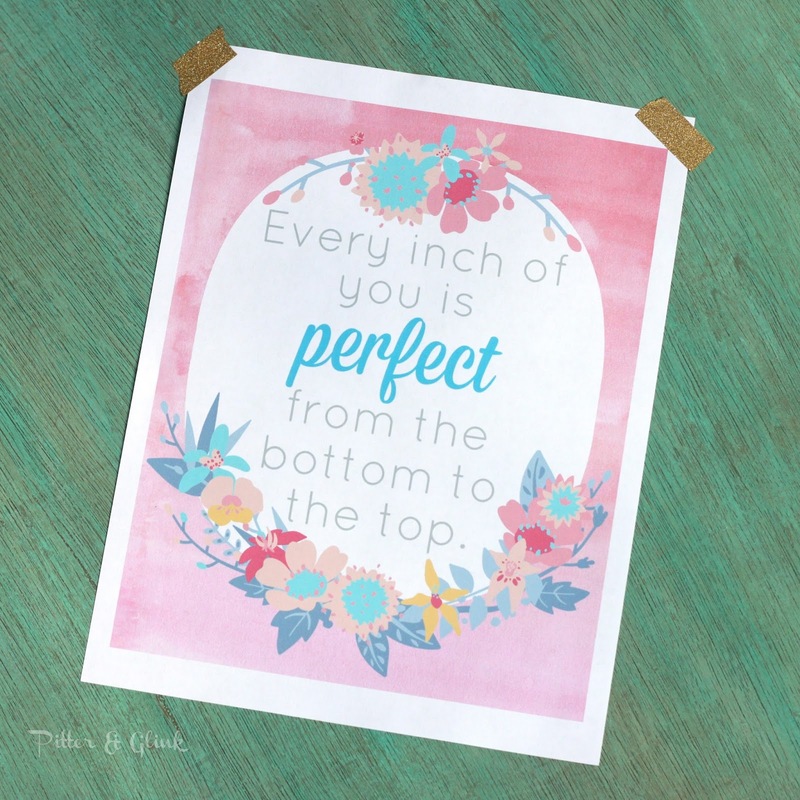 My favorite bit of encouragement from the song comes from the lines, "Every inch of you is perfect from the bottom to the top." Those lines inspired me to create a printable for y'all because I know I can't be the only one who can benefit from seeing this message every day. You can download the pink version HERE and the turquoise version HERE. 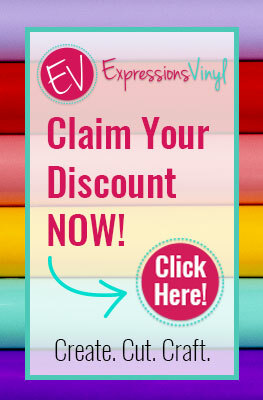 Please note that all free printables shared here are for personal use only. Check out the Fine Print at the top of the page for more info. 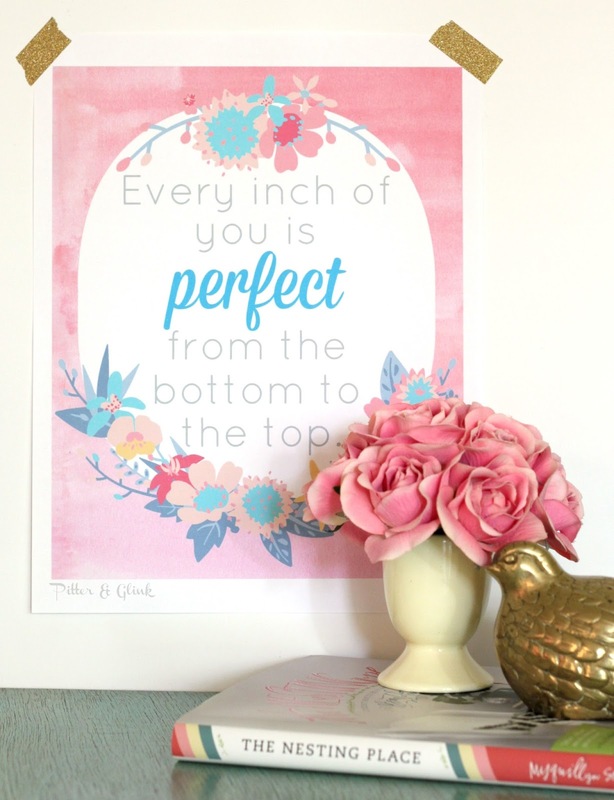 I hope you enjoy having this printable to remind you that you're perfect the way you are. Hugs! SUCH a great music video (I saw first on Facebook thanks to you) and the printable is gorgeous; I love the color palette and the message and yeah...all of it. Off to pin pin pin!